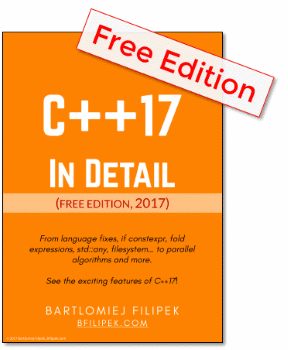 Welcome to new C++ Links - most important and useful articles, podcasts and videos that happen between 1st and 7th of December. 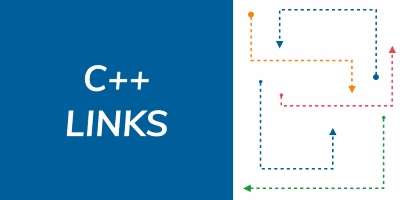 In this week you will find a link with learning resources from SG20 Education, article about optimising C++ code and many more! Finally - first outcome from SG20 Education Group. Recommendation of most important C++ Conference Videos, all of them are worth watching!